Use the 2018 Winter Olympic Games as a source of inspiration and channel your inner athlete; here are five top spots around the world where your inner Olympian can take flight. There isn’t anything better than the perfect ski vacation. Spending the day on the mountain slicing through snow is the perfect way to experience nature and get the perfect adrenalin rush while doing it. 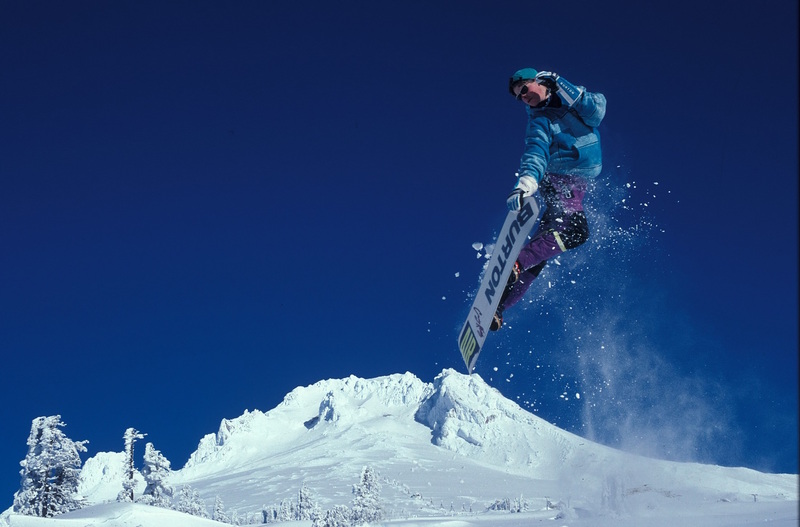 Ski vacations can take you as close as Colorado and Vermont, or to exotic locales like Switzerland and Japan. When you’re planning to hit the slopes you can always rent skis, but gliding through fresh powder always feels better when you have your own on your feet. While checking gear with your airline can be costly and cumbersome, shipping skis with Luggage Free couldn’t be more convenient. It’s as easy as setting a pick up time, and one of their representatives will do the rest.